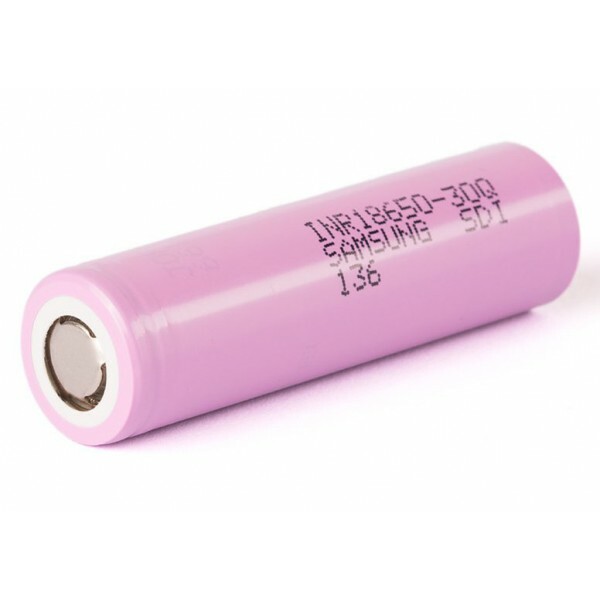 The Samsung 30Q offer a great capacity for a reasonable price, perfect for any device that accepts 18650 batteries. 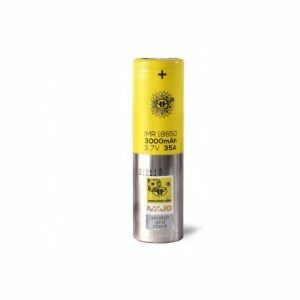 The Samsung 30Q is a 18650 flat top battery with a nominal capacity of 3000mAh. This makes it a great choice for most mods due to the huge capacity. 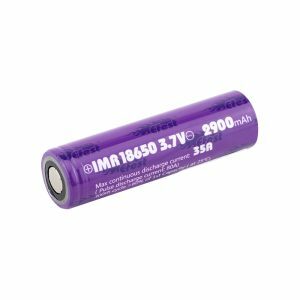 18650 batteries are the most common types of batteries used, therefore you will find tons of use for this battery. The nominal voltage for this battery is 3.6 volts and after a fresh start, it’s 4.2 volts. 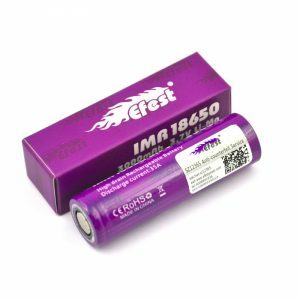 Due to the higher than average performance of this battery, it has a higher price too. This is completely fine due to the life cycle of the battery. Only after 250 full charge and discharge cycles will the capacity drop to 60%. You could recharge the battery once a day and it would last you a good 8 months before needing to be replaced. The battery is pretty standard in terms of size and weight. It weighs 24 grams and has close to an 18.33 millimeter diameter with a 64.85 millimeter length. The battery is able to charge between 0 and 50 degrees Celsius but does best at 45 degrees or below. 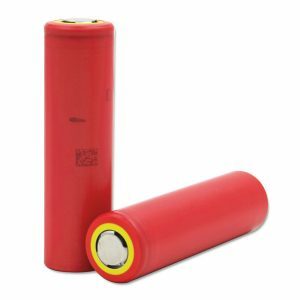 The discharging range is even wider, with the battery having the ability to discharge between -20 and 75 degrees Celsius. However, it performs the best when the temperature is below 60 degrees Celsius. Another great attribute of these batteries is that they last quite a while even when not in use. If stored between -30 and 25 degrees Celsius, they have a shelf life of 1.5 years. That means you could buy a bunch of batteries and use some of them up and have more ready to go later. As long as they’re stored in a cool place, they’ll be fine.